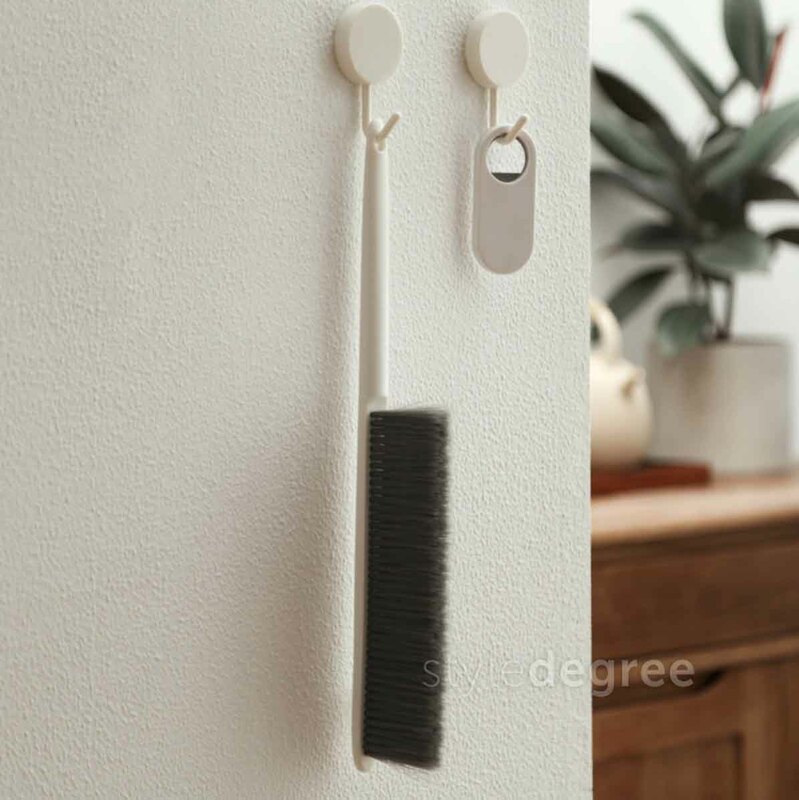 Remove dirt and dust easily from your furniture with this handy brush! 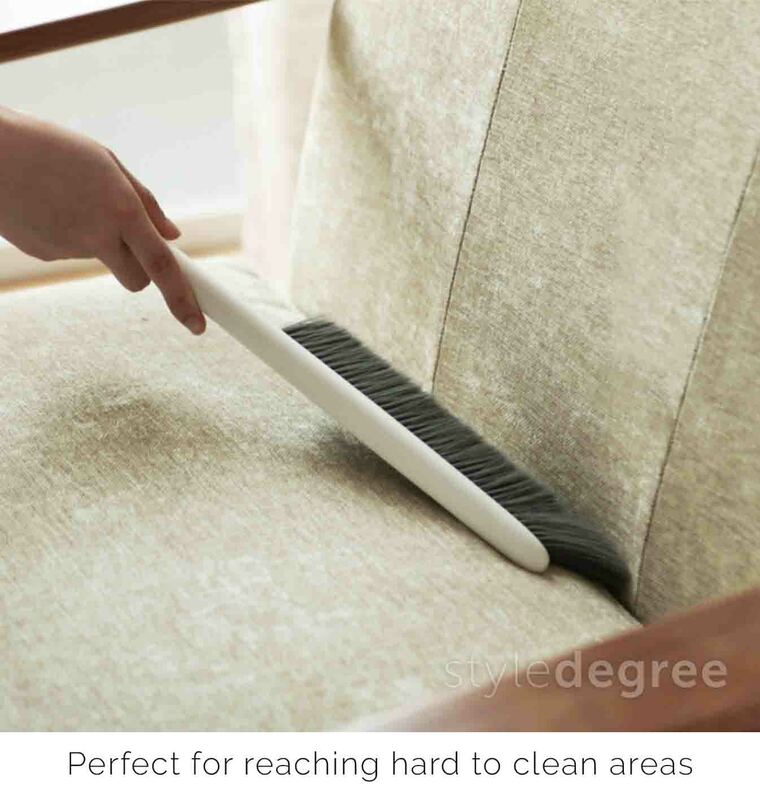 Well-designed, slim and compact, this duster helps to clean tough to reach spots such as sofa slits, areas between furniture & walls, curtains and more! Featuring a slim design and multiple layers, our Fan Cleaner Scrub is the perfect assistant for keeping your fan dirt and dust free! 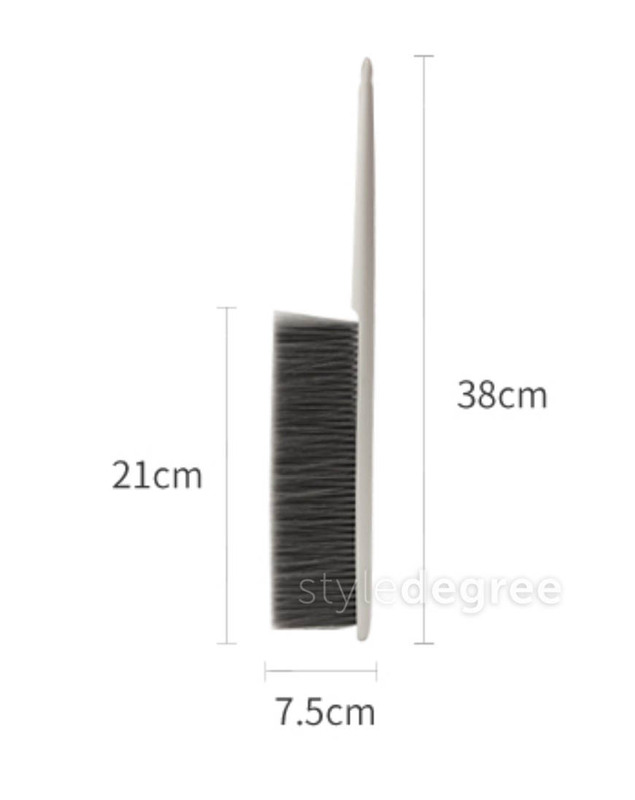 Its unique design allows for efficient and easy cleaning that is suitable for keyboards and other narrow spaces. Keep your home dust-free today! It’s hard keeping cables and mobile devices organized – especially if you have plenty of them! 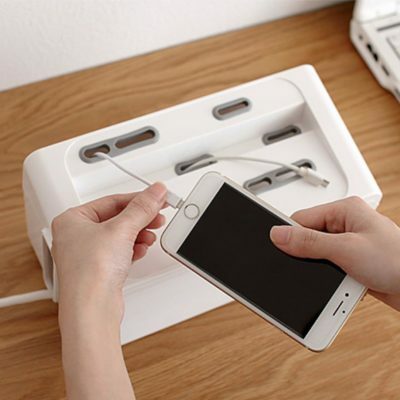 Our Minimalist Cable Management Box is designed to keep your cables and chargers neat and protected. Simply place the power extender into the box, weave the charger cables through the slots, place the lid on – and you’re all set! This organizer also features a slot on the lid perfect for holding phones and tables upright. Now, you are ready to enjoy a mess-free desk! 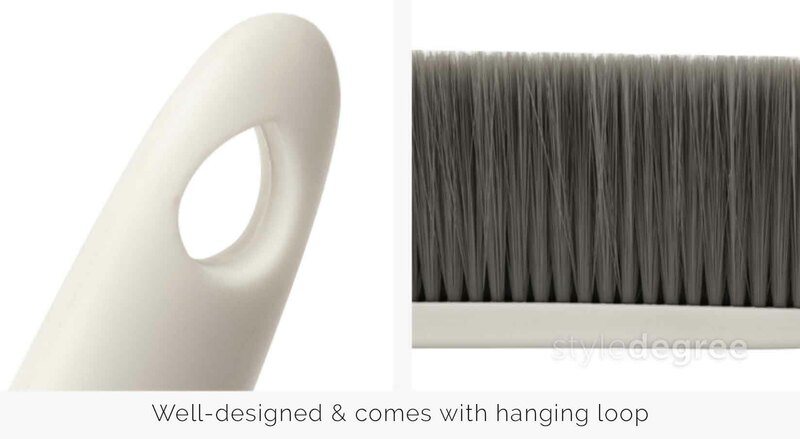 Exquisitely made, our Weaver Basket Organizer adds a touch of elegance to your living space! Coming in 2 sizes, this mini basket helps to store your essentials neat and beautifully. Crafted with the finest cotton, add this to your desk, dressing table or living room and stay organized effortlessly. Lively, durable and protective, our Kitchen Wall Protecter is perfect for keeping your kitchen walls (especially those behind the stove) clean and protected! This durable film helps prevent burnt marks on kitchen walls while allowing grease to be cleaned off easily. To use, simply peel off the protecter and stick it on the kitchen wall or table top – it’s that easy! Our Knife & Board Multi Holder is a chef’s best buddy with its ability to store knives safely and organize other kitchen essentials! Perfect for holding cutting boards, plates and kitchen towels, this holder makes sure your kitchen is always kept safe and neat at the same time! Massage and cleanse your scalp easily with our handy bath scrub! Featuring gentle yet massaging tips, this essential will definitely make you go “awww” in relaxation while bathing! Tasty and healthy, our Fruit Infuser Pitcher is an amazing addition for your family. Simply cut up a few of your favourite fruits, add a few cubes of ice, and you are done! Now, you and your family will get to enjoy a refreshing, healthy and juicy drink! Simple and good for everyday usage – be sure to treat our family to our Fruit Infuser Pitcher! Promo: Select Singpost Normal Mail at check-out and receive a Free upgrade to Express Trackable Delivery! Minimalistic and well-designed, our Ascend Footwear Organizer is all about maximising space while improving accessibility! By hanging your footwear and shoe, you not only keep them organized but it also helps to air and sun them! Pink is currently out of stock & under backorder! Pre-order yours by making a purchase to be entitled to product reservation & priority shipping! Available by 1 May 2019, view our FAQ page for more details on backorders. 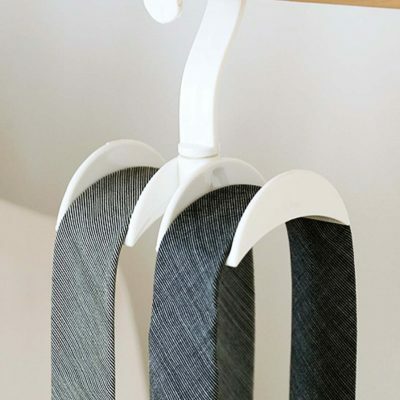 From handbags and ties to scarfs and accessories, our Closet Mini Hanger is designed to keep your wardrobe mess-free! By hanging your essentials, you will not only be able to save space but also have access to them easily. Keep your wardrobe spick and span today! 360 degrees rotatable base for easy hanging and access! Display your decorative piece easily with our Timber Wall Holder! Made with natural wood, these hanging platforms add a serene and minimalistic touch to your living room – perfect for showcasing your favourite ornaments or plants! Save 10% wth a 3-piece promo set!